Volkswagen executive Oliver Schmidt, a defendant in the emissions criminal case involving the carmaker, will remain in jail after bail was denied. US Judge William Turnoff rejected his bail application as Schmidt could flee home to Germany. “I am concerned that he is a citizen of a country that does not have an extradition treaty with the US,” the judge said at a hearing. Schmidt’s lawyers said they planned to appeal the ruling. His client has no intention of fleeing the US, according to attorney David Massey. “He has shown a willingness to submit to the jurisdiction of the United States. He's not going to try to flee. He knows he'd get caught,” Massey said as quoted by AFP. 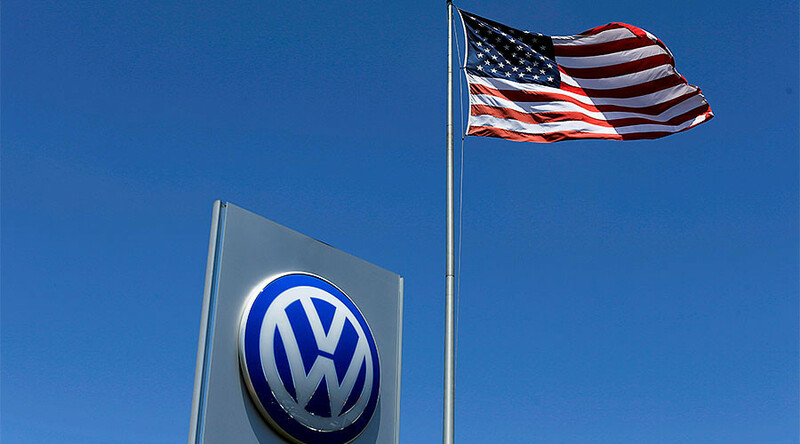 Oliver Schmidt headed Volkswagen’s regulatory compliance office in the US from 2014 to March 2015. He was arrested at Miami International Airport last Saturday as he planned to fly home after a vacation. 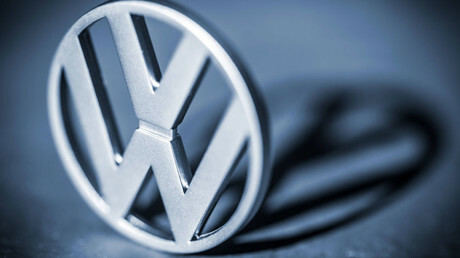 Schmidt along with five other current and former Volkswagen executives are charged with playing key roles in the criminal scheme to deliberately sell about 600,000 diesel cars that did not meet US pollution emissions standards. Schmidt potentially faces an “effective life sentence” if convicted, according to the judge. The maximum combined penalty for the conspiracy and fraud charges is 169 years. The company agreed to plead guilty and pay $4.3 billion in civil and criminal fines. Under the settlement with the US Department of Justice and US Customs and Border Protection, an independent monitor will observe the company's compliance and control measures for three years.